I can appreciate most kinds of games. I like family-weight games, push-your-luck, social deduction, set collection, route-building, tactical combat, and drafting, just to name a few. I am starting to really enjoy party games and even area control- a game mechanism that has been my Achilles heel for some time now. 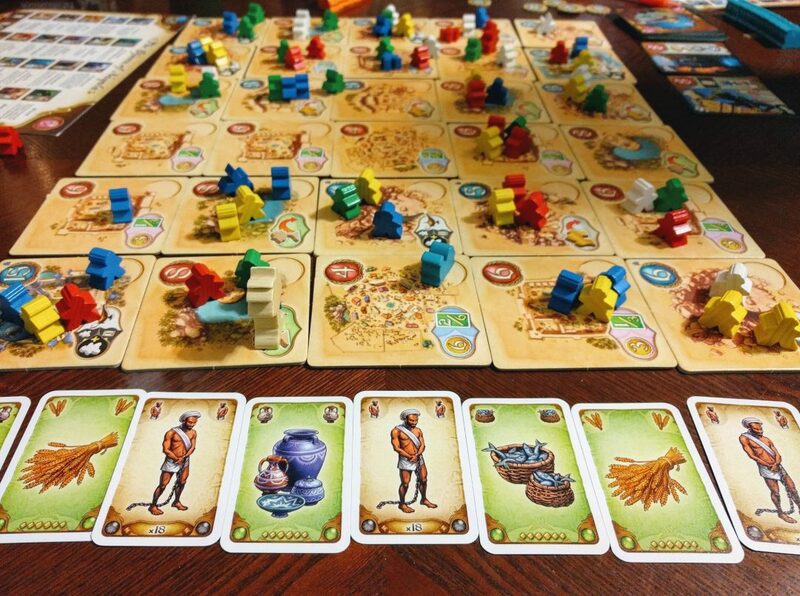 Euro games, however, are some of my absolute favorite. Not a specific mechanism, many titles in the Euro game genre feel similar and historically have similar themes: the production, trading and exportation of goods. 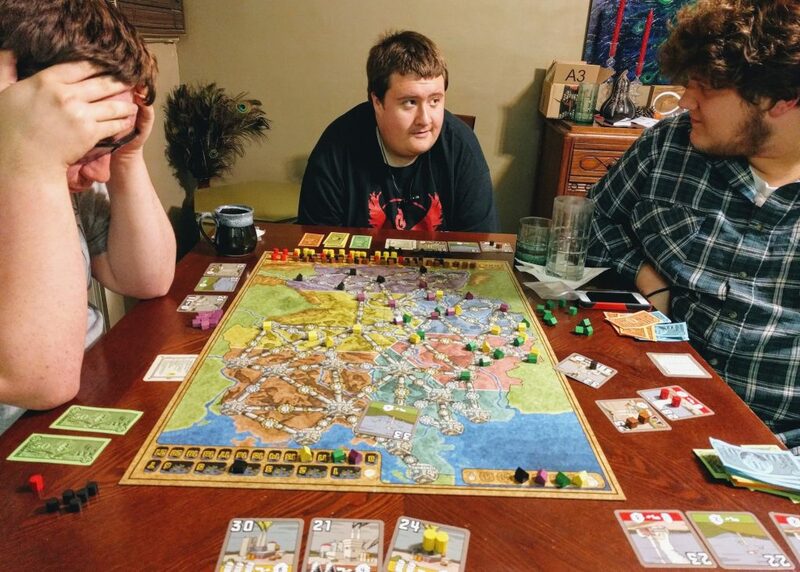 Agricola, and Power Grid were the first two of some Euro style board games I played and now stand alongside others like Murano, Concordia and now Clans of Caledonia as my favorites. “Euro game” is a general term for games which are typically economic or in which players typically are all building toward something rather than attaching each other or destroying something. Typically different resources must be managed and there are often times limited actions (opportunities) to get them. Although it may occasionally be very obvious that you have no way of winning, you’re almost always technically still in the game. Generally speaking, Euro games tend to focus more on balance between mechanisms and strategy as opposed to theme. Many “thematic” or “American” style games tend to have a high level of output randomness, which at random elements that occur when a player does something. 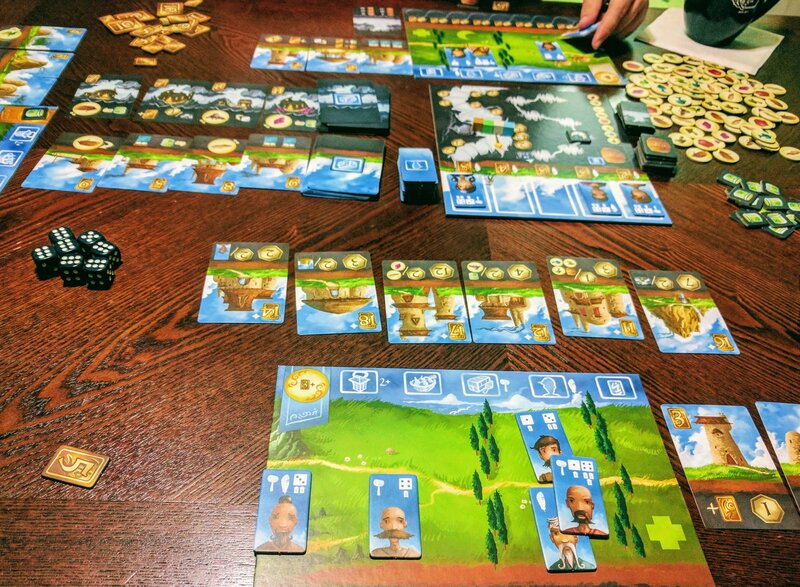 Euro games have some input randomness (players must learn to adapt to a random element such as a card draw or dice roll, but know that their choices will result a set outcome. This is not true for every title but it is generally the case in the vast majority. However, the game is changing. There are more and more games that don’t fit either of the classes molds of Euro or thematic. Many titles are taking a middle ground between the two. One such example is Blood Rage, a game which at first glance looks like a more thematic American Style game, however mechanically it is very balance between different strategies, some of which have nothing to do with winning battles. This is something that sets it apart from many games that are more focused on theme. Although blood rage is still more focused on its thematic elements, it is a blend of euro-style games and what we would think of a classic Conquest Style game. 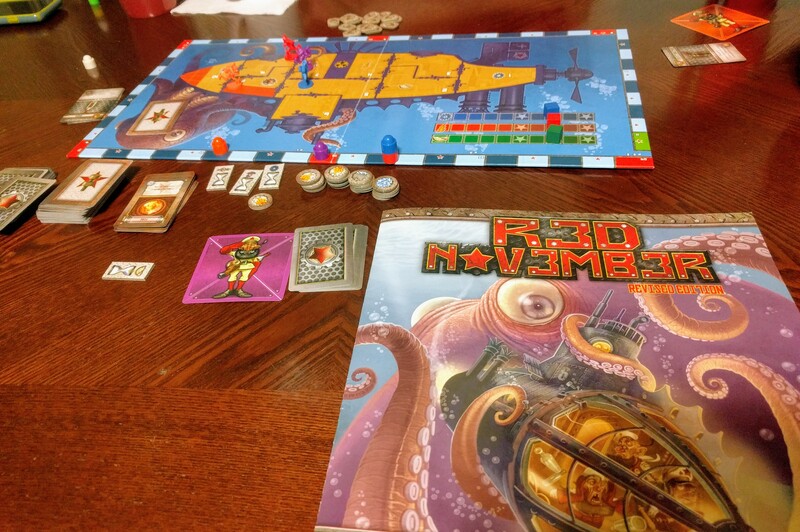 Another fantastic example are two titles by Red Raven Games: Above and Below and it’s sequel, Near and Far. 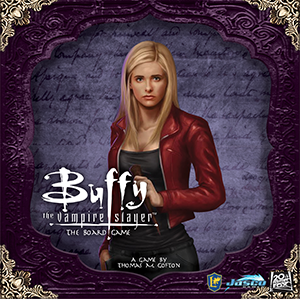 Both are Euro-style games through and through, however they both also integrate series of choices which give them a “choose-your-own-adventure” feel. 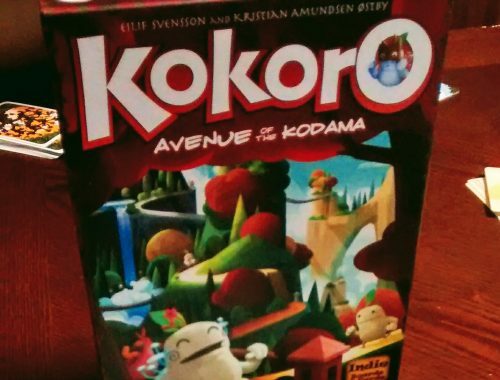 These are fantastic Euro games that I would highly recommend for those looking to introduce their friends or family love narrative to the genre of Euro games. 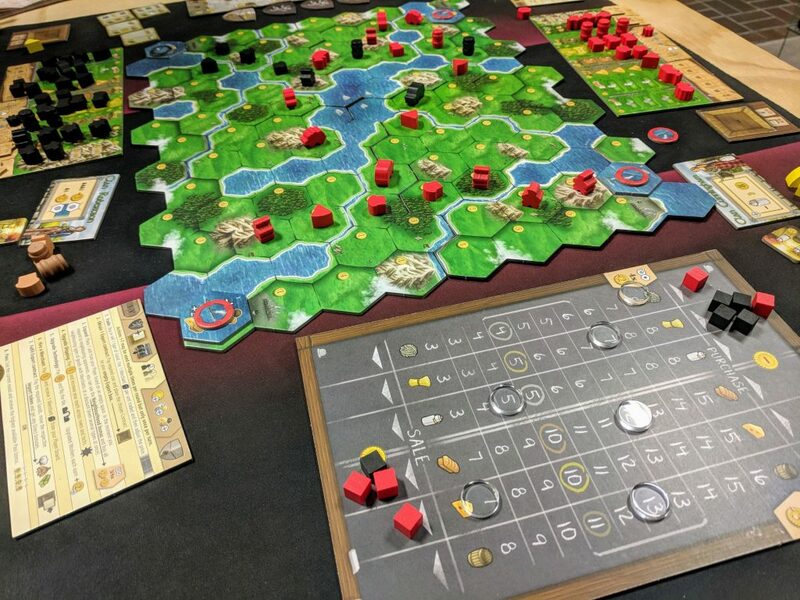 Whether you are attracted to more complex, crunchy Euro games like Vinhos, hybrids such as Blood Rage, or more narrative-focused games like Near and Far, there are many things that most people will love from this genre given the right experience. I’m not a master fisherman but with a quick Google search I found that one of the most versatile lures is spinner bait. A good Euro game is like that- if you know how to use it catch just about anything. Likewise, if you know how to teach it well, just about anyone can learn to play and enjoy Euro games. 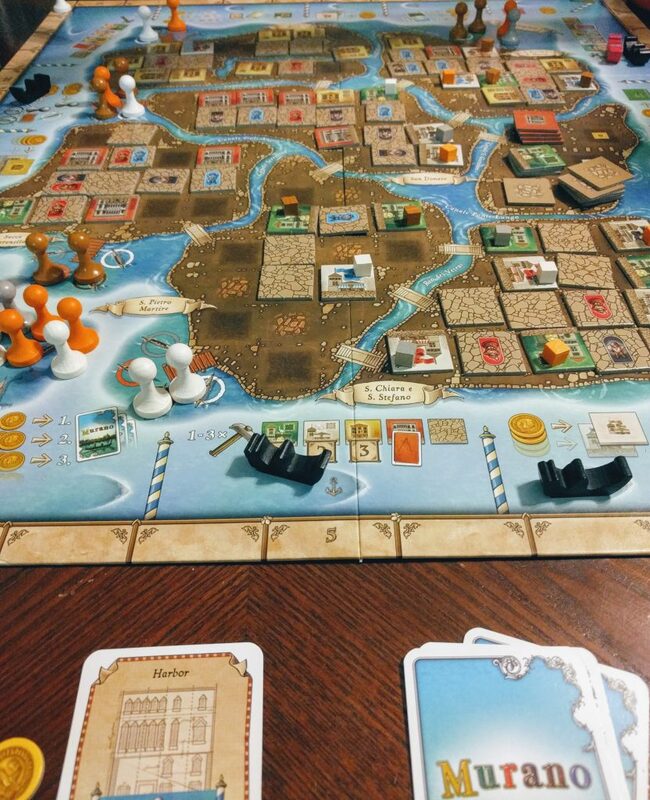 If you’re on the other end and have never tried a Euro game I highly recommend it- you’ll probably love it way more than you think.